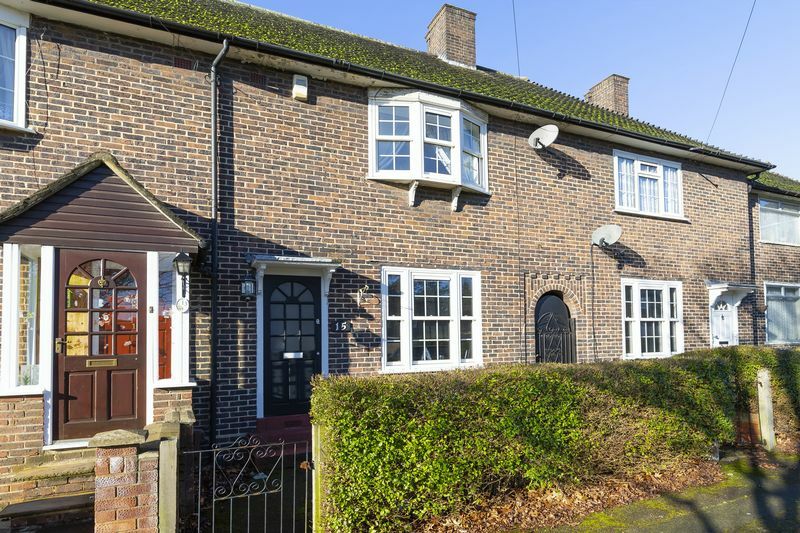 Caplen Estates have the pleasure in presenting to the market this two-bedroom terraced house situated in Chingford. 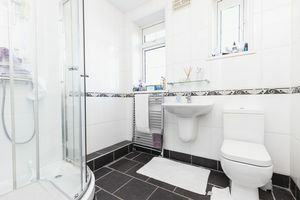 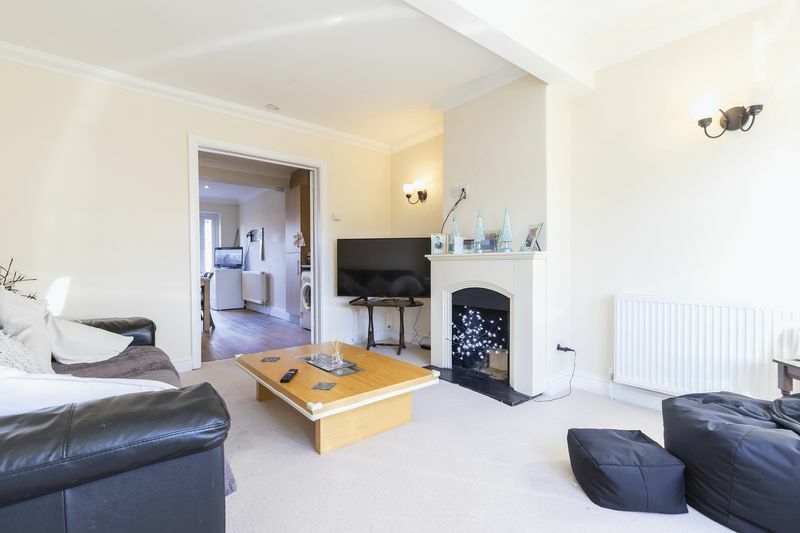 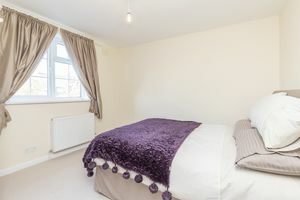 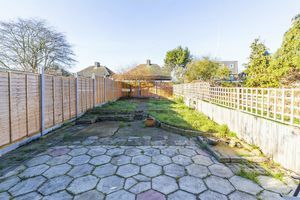 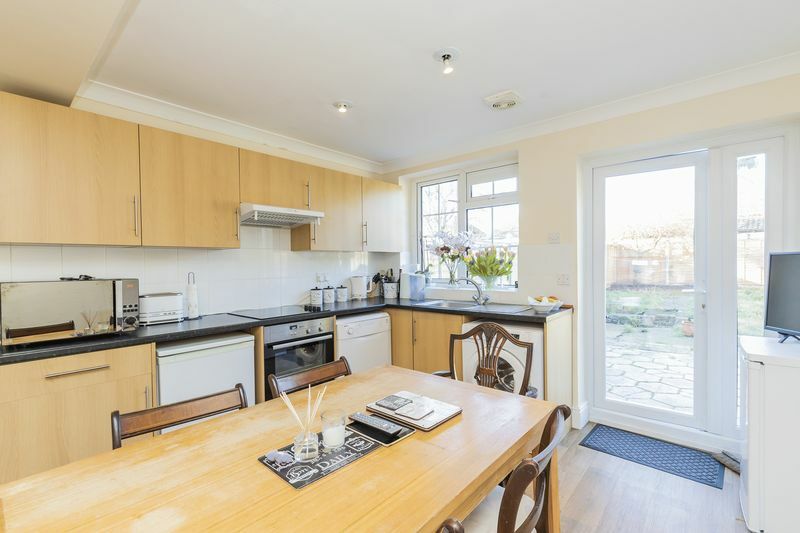 The property is located in close proximity to Chingford Overground Station. 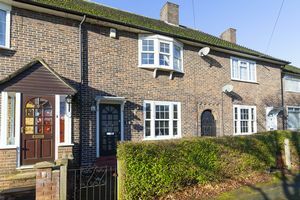 Offered at a guide price of £400,000-425,000. 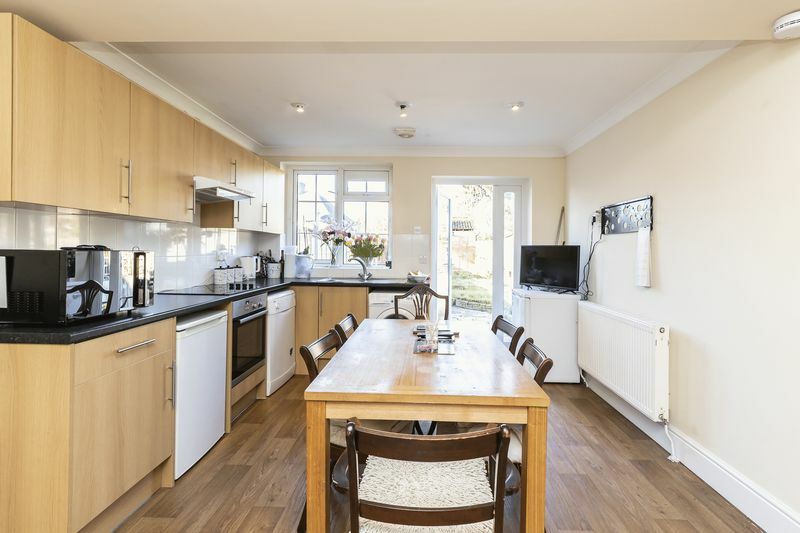 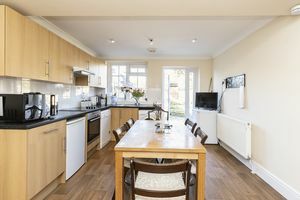 The ground floor offers one reception room, leading into a large kitchen/diner which has been extended to the rear, the kitchen is fully equipped with appliances and has doors leading to the rear garden. 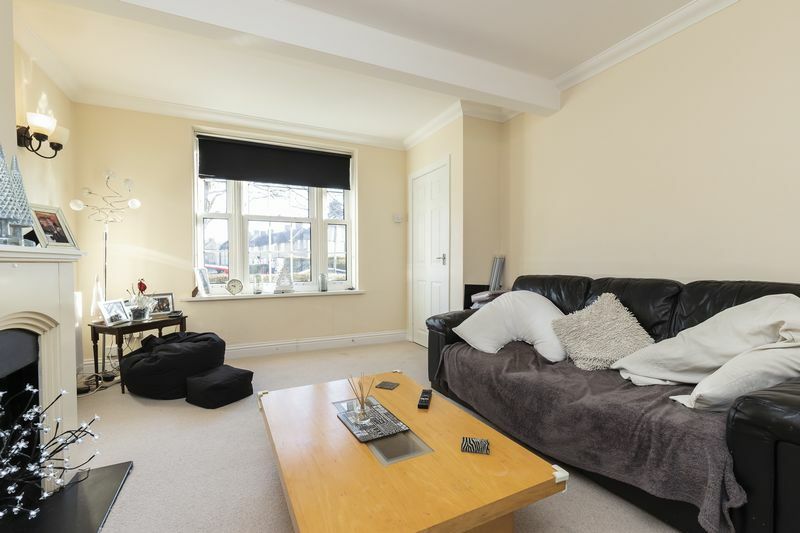 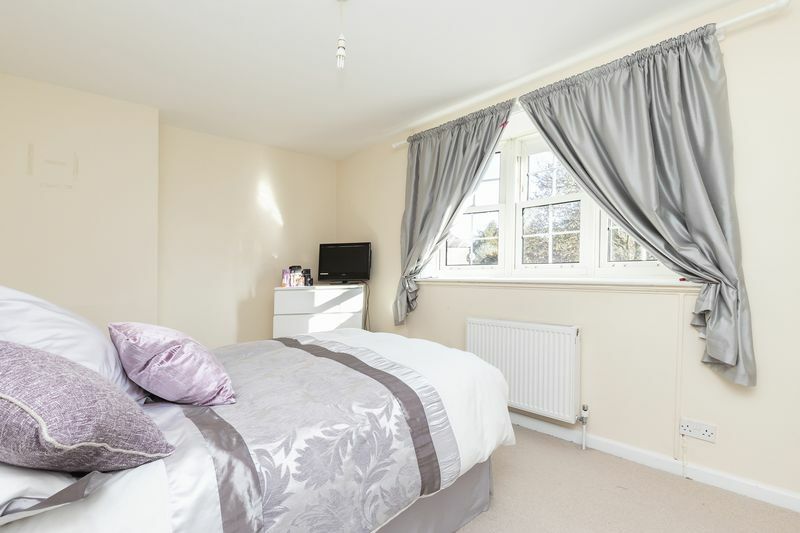 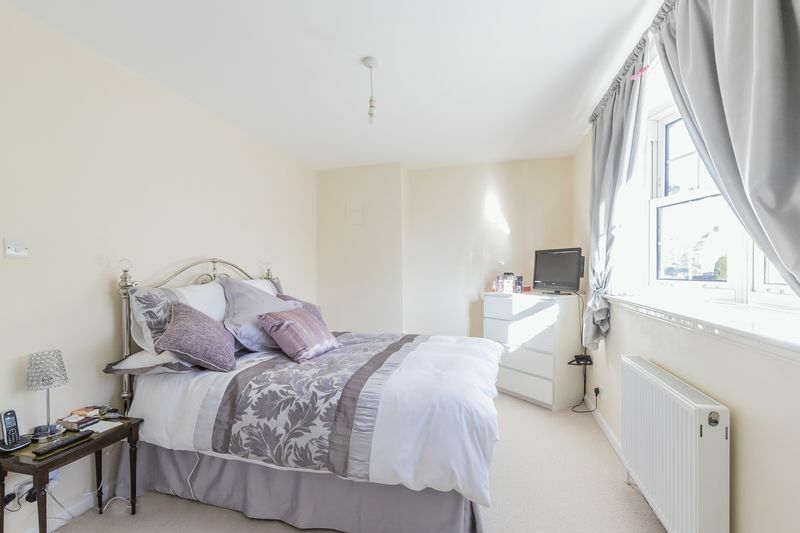 Upstairs offers two double bedrooms and a large shower room which is bright and airy. 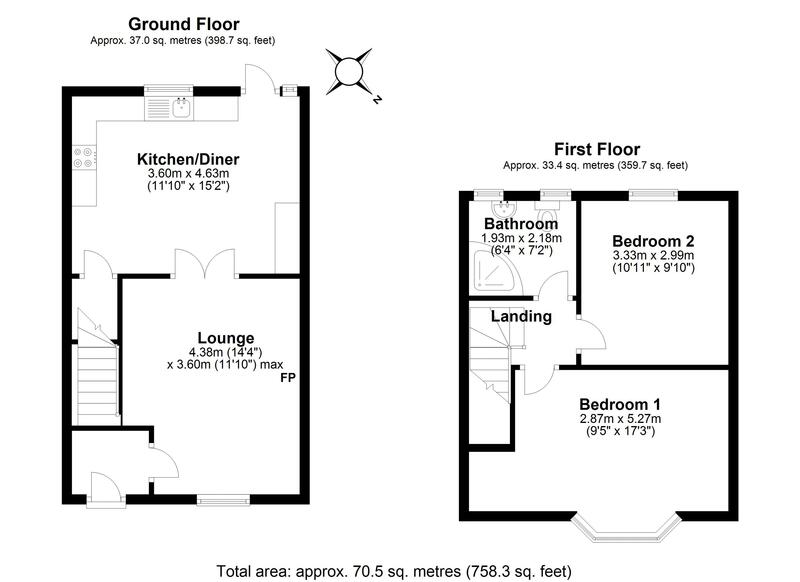 Call now to arrange a internal viewing on 0203 937 7733.